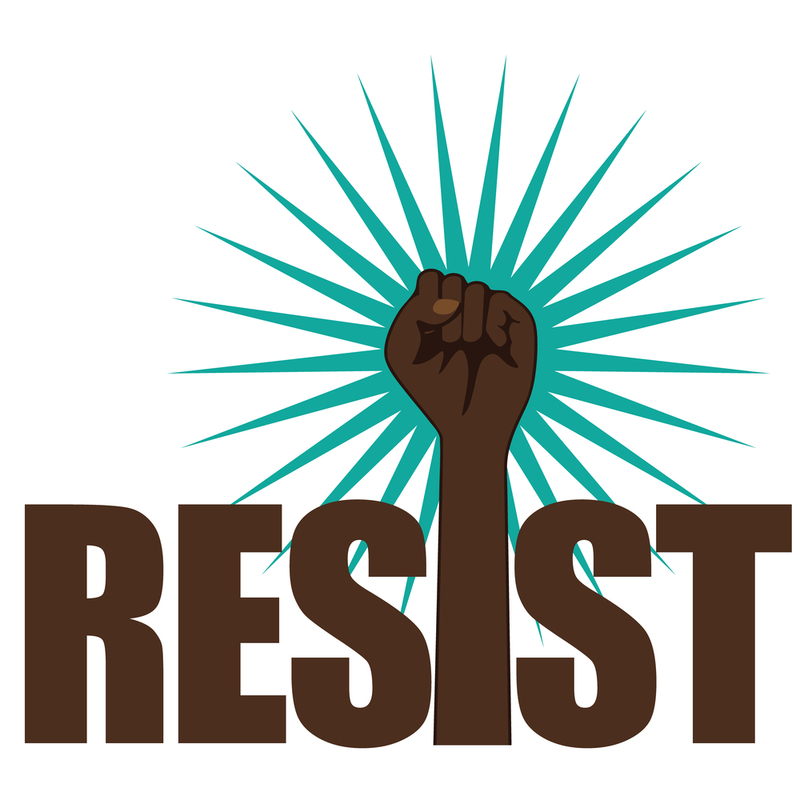 The Resistance School – LET's Blog! “The Resistance School” sounds like a dystopian young adult novel. Perhaps appropriate, since it could be said that the world feels like one, these days. But actually, it is an activist group forming inside Harvard’s John F. Kennedy School of Government. Unofficial and entirely run by student volunteers, it is more of a knowledge-sharing center than anything else. The Resistance School began, as many ideas do, as a conversation between friends. Eleven graduate students came up with the realization that while many people want governmental change, few people have solid ideas of how that change can come about. Their conversations turned into concrete action, in the form of a series of free workshops on campus, on the topic of grass-roots transformation. According to their Facebook, the Resistance School is “a free four-week practical training program to sharpen the tools we need to fight back at the federal, state, and local levels.” More than 12,000 people follow that page. The workshops, which began on April 5th, have more than 4,000 people following them live, both in-person and streaming. And they’re made available on the group’s site to anyone interested. Along with their own skill-sets, the founders also reached out for and received help from campaign staffers from the camps of Barack Obama, Bernie Sanders, and Hillary Clinton. The workshops are covering topics ranging from mobilizing effective protests to running outright for positions in local government.